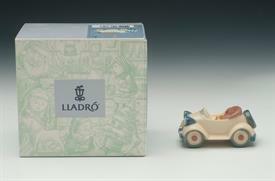 Lladro-Christmas-Ornaments & Gifts for sale affordable pricing ! 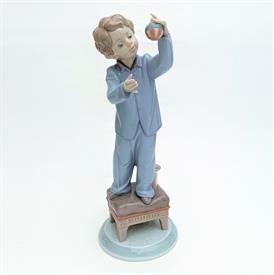 All Holiday Ornaments and figures heavily discounted. ,5426 St.Nicholas. 15.25" Tall. 1987-1991. Designed By Salvador Furio.